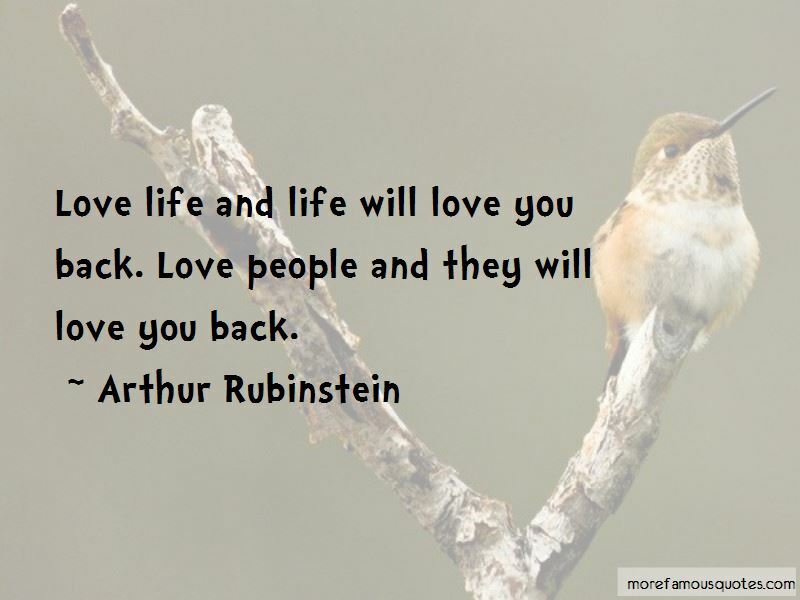 Enjoy the top 29 famous quotes, sayings and quotations by Arthur Rubinstein. What good are vitamins? Eat a lobster, eat a pound of caviar - live! If you are in love with a beautiful blonde with an empty face and no brains at all, don't be afraid. Marry her! Live! To be alive, to able to see, to walk ... it's all a miracle. 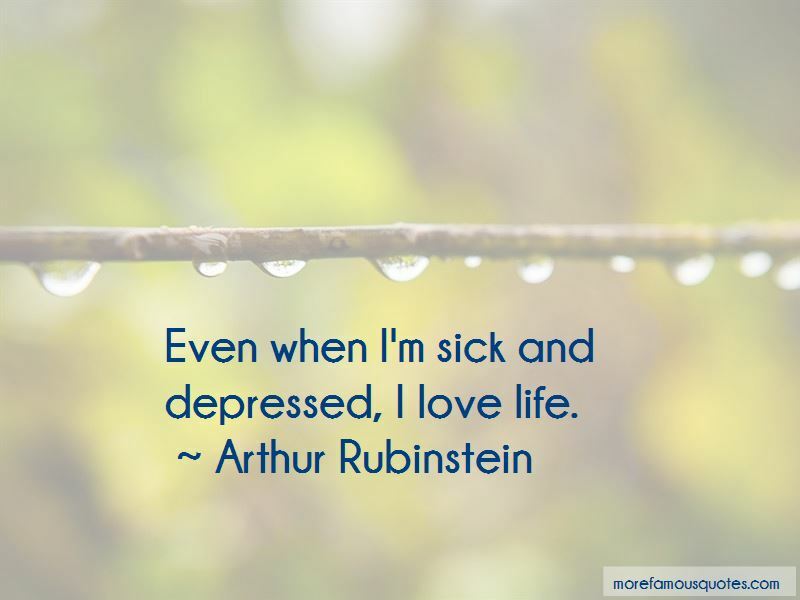 I have adapted the technique of living life from miracle to miracle. 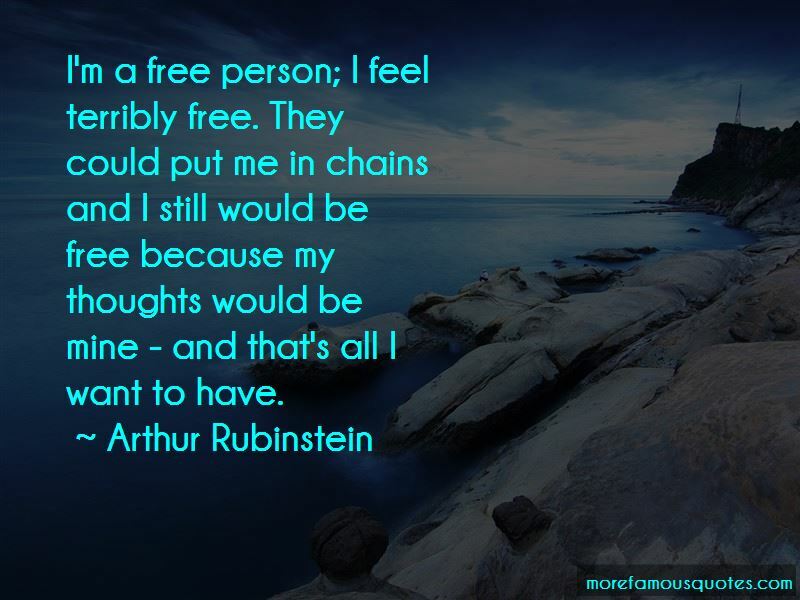 Want to see more pictures of Arthur Rubinstein quotes? 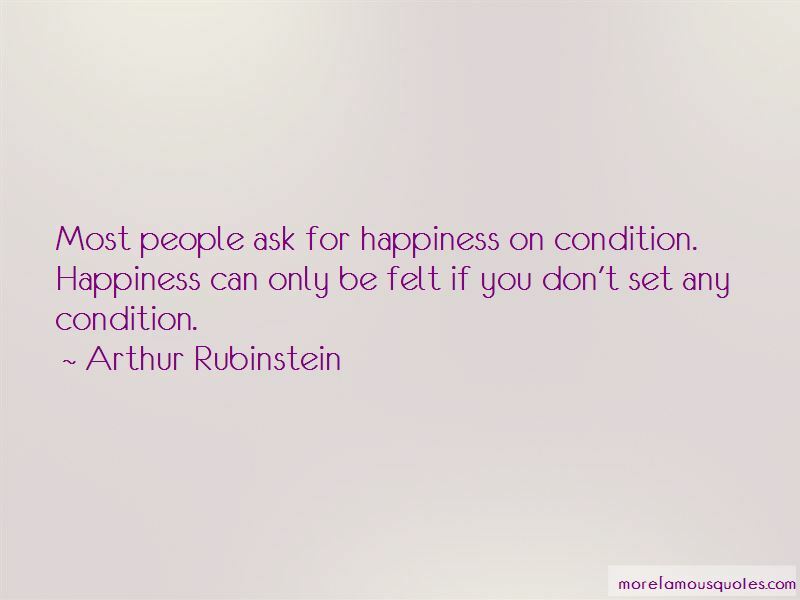 Click on image of Arthur Rubinstein quotes to view full size.